Sunday, April 21st, at 6:00 a.m. 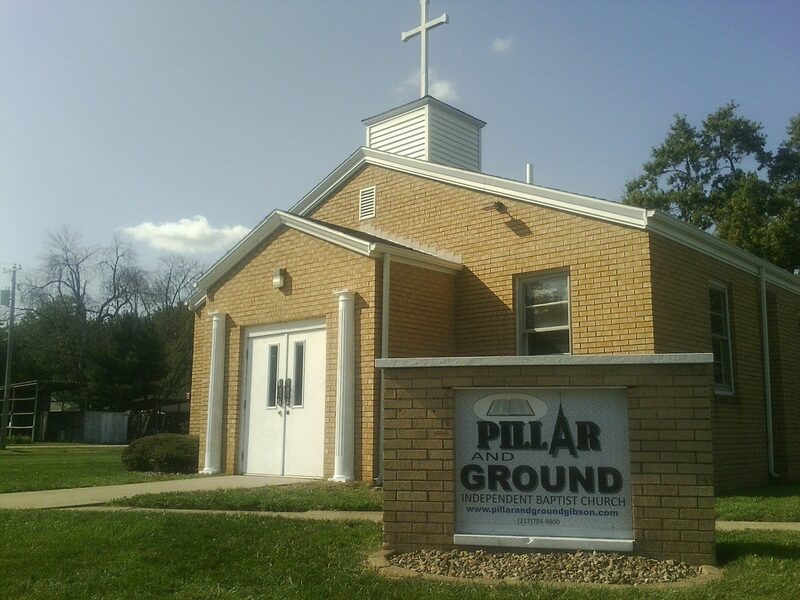 Welcome to the Pillar and Ground Independent Baptist Church website. PGIBC is a fundamental Baptist church in Gibson City. We are located at the corner of 12th Street and Lawrence (Hwy 54) in Gibson City, IL. Our phone number is (217)784-8800. We are updating this website often, so please check back!